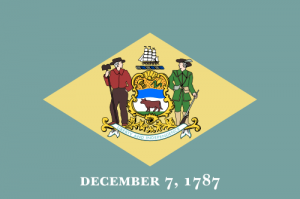 Pray for all the resources and creativity needed to fulfill the intentions of God in the state of Delaware. 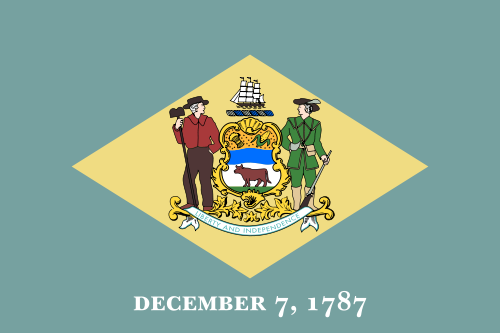 State Information: With the state motto of “Liberty and Independence,” it’s no surprise that Delaware was the first of the original 13 states of the Union; it’s often called the “First” or “Diamond State.” The state’s name comes from the original governor of Virginia, Thomas West, Lord De La Warr. William Penn acquired the land that makes up Delaware to keep his Pennsylvania colony from being landlocked. Today, Delaware is one of the most industrialized states, known for its chemical research.